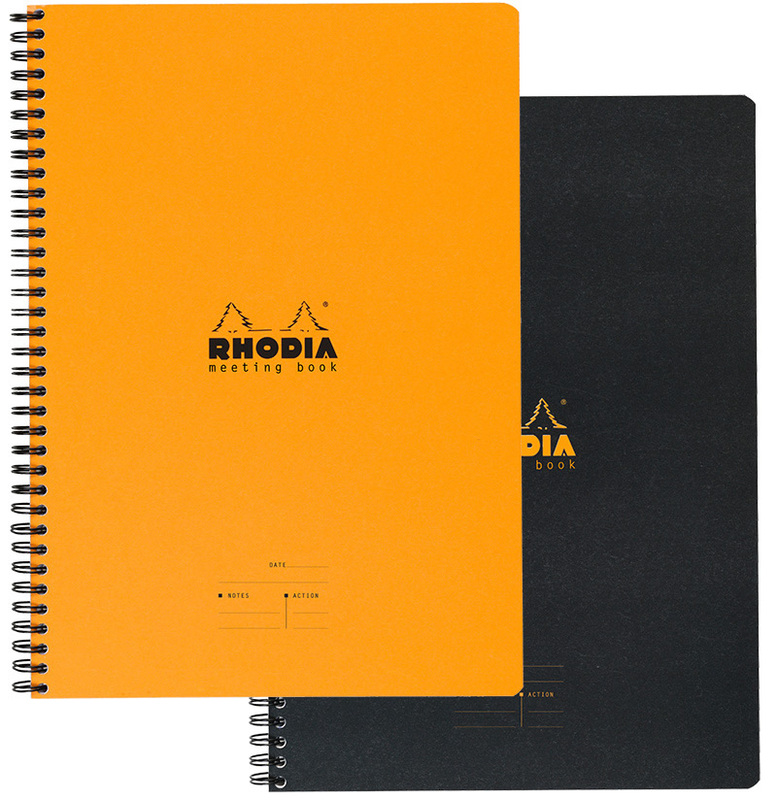 I love this Rhodia pad. First, the paper stands up to my fountain pen ink without bleeding through. 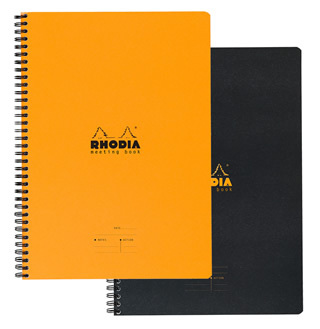 It's a great size for taking notes at all sorts of meetings; the perforation is very functional (important for processing notes through my in-tray!) Great tool.